As students download new apps on their smart phones, they do not notice what is in the fine print, warning and telling them what may occur; instead many students agree to these terms and conditions, hardly taking a second glance at the personal information and permissions they state. 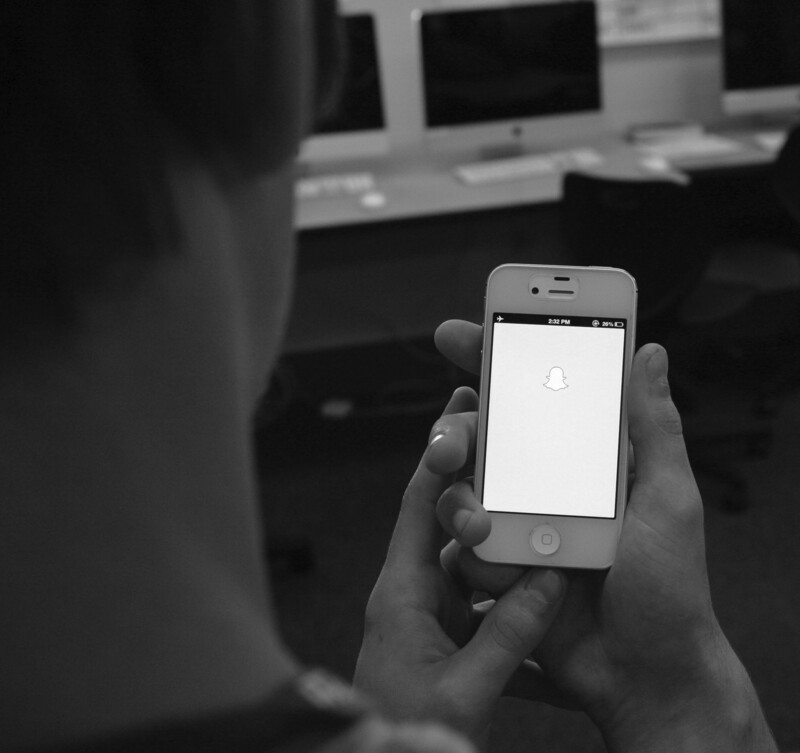 Snapchat is a mainstream app that is used by students and adults alike. Consumers think that once they send a picture, and the timer stops, the photo is gone forever, however according to theguardian.com, Snapchat photos on Android phones are simply hidden, not deleted. The photos taken are hidden in a folder called RECEIVED_IMAGES_SNAPS, which can be accessed by anyone intelligent enough to find it. Snapchat states that they attempt to delete all image data as soon as it is transmitted, but they never guaranteed it would be gone forever. “There is solid data that their claims of destroying data simply are not true,” said Lafferty. Users should be aware that both iPhones and Androids have apps which automatically save photos to the phone without the sender knowing; iPhone users should know the name Snap Save and Android users should be aware of SnapKeep. The new iOS7 for iPhones, the receiver can take a screenshot of the photo and the sender will not be notified. Snapchat is a prime example of users not reading the fine print, and being unaware of what could happen with the stuff people choose to share with others.